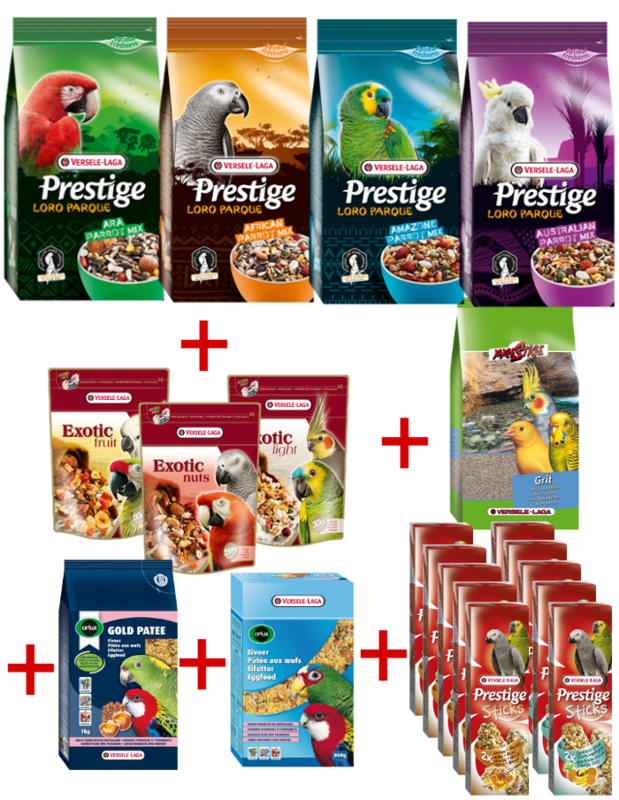 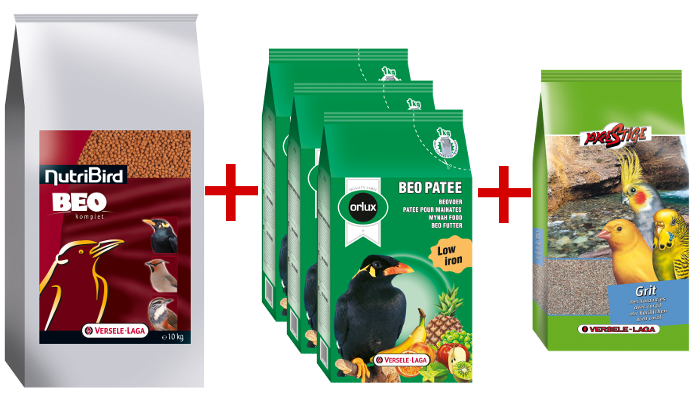 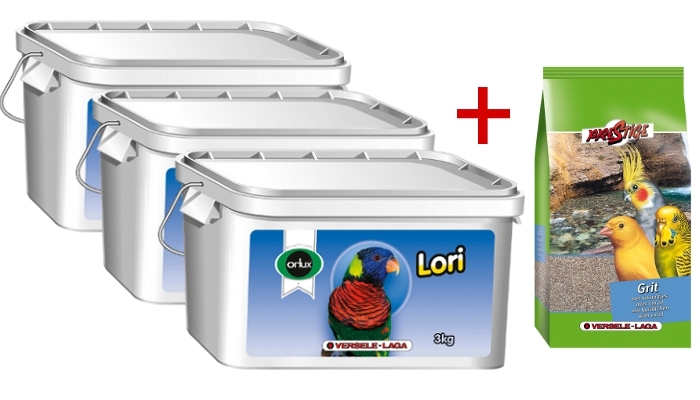 The Belgian company Versele Laga, a manufacturer of high quality animal food and care products, the owner of Prestige, Nutribird, Orlux, Oropharma and other trademarks, will reward winners of the 5th Parrot Chat edition with sets of food products, delicacies i dietary supplements designed for the winning bird species nutrition needs. 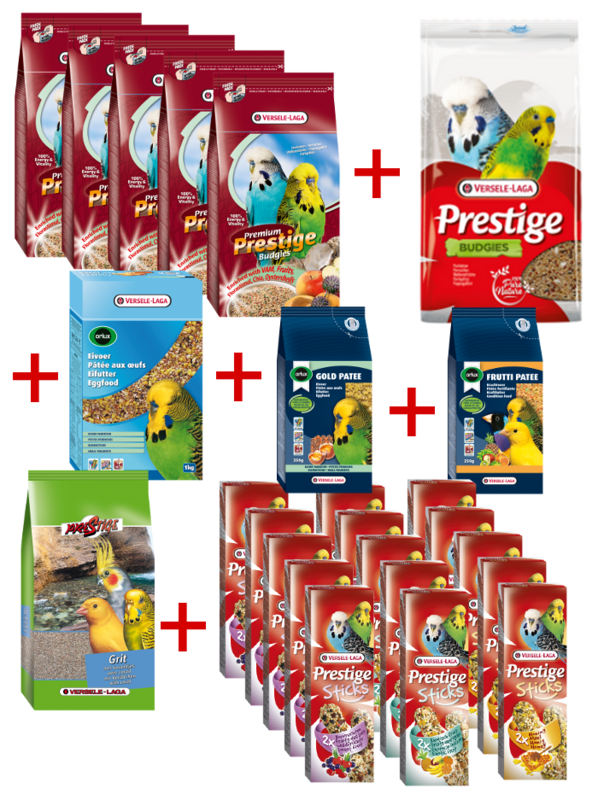 ** a Cockatiel or a Lovebird. 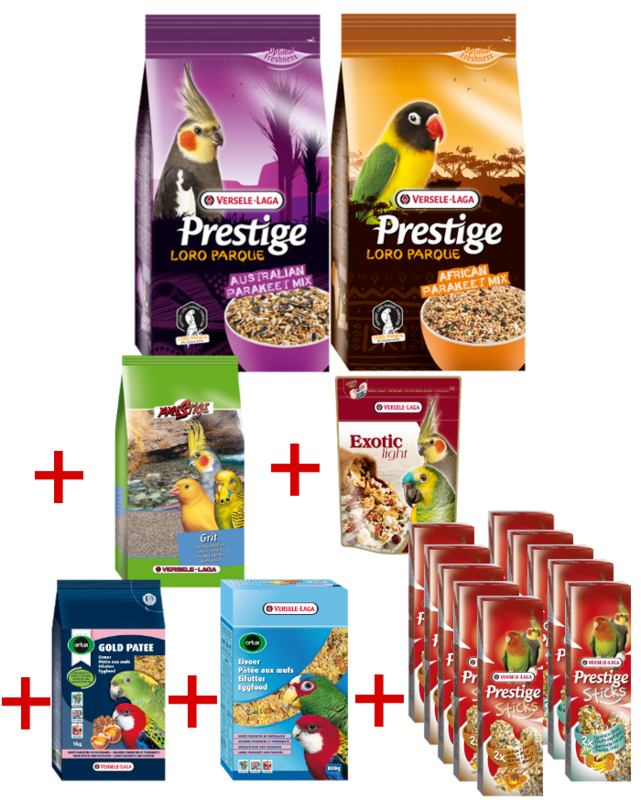 If the winner is a little conure, a Pyrrhura or a Monk parakeet, it's prize will be adjusted to it's nutrition needs after a consultation with it's guardian.